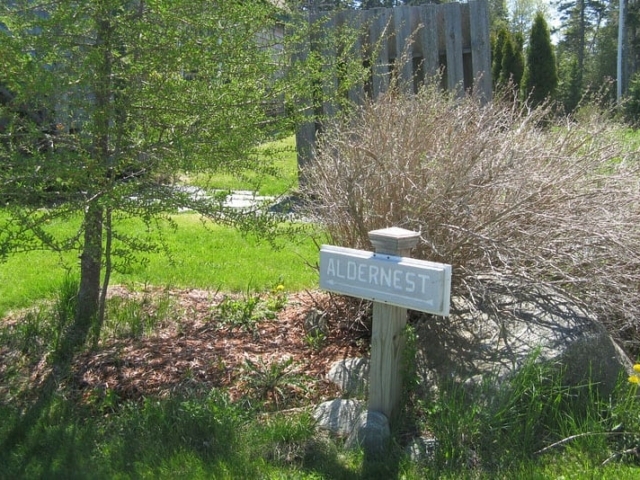 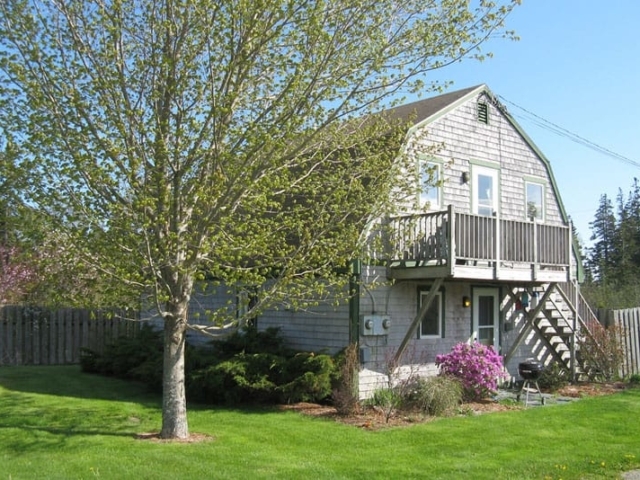 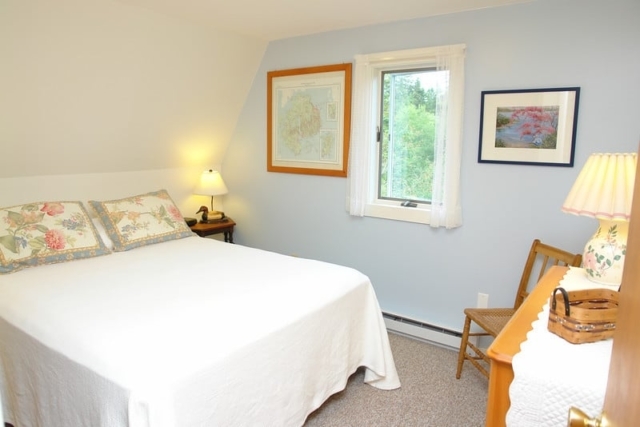 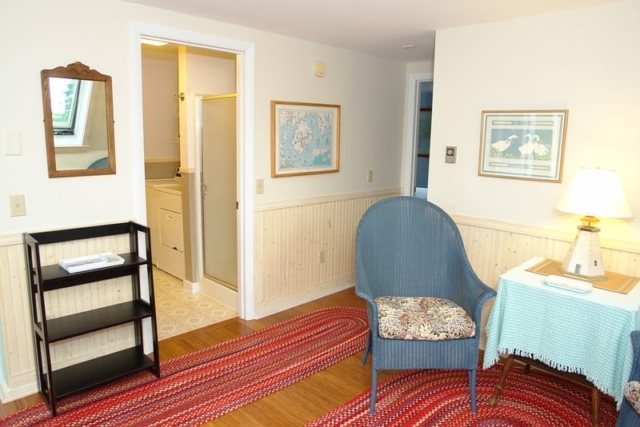 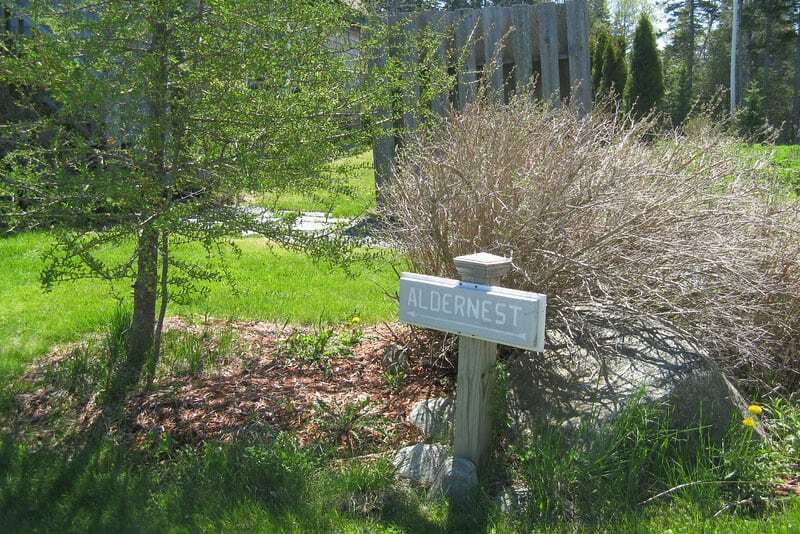 Great location, high quality and a great value on Mount Desert Island, Aldernest Cottage is an affordable option for you. 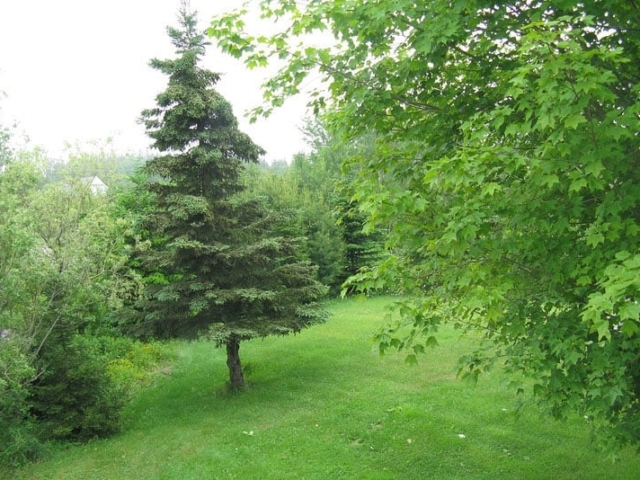 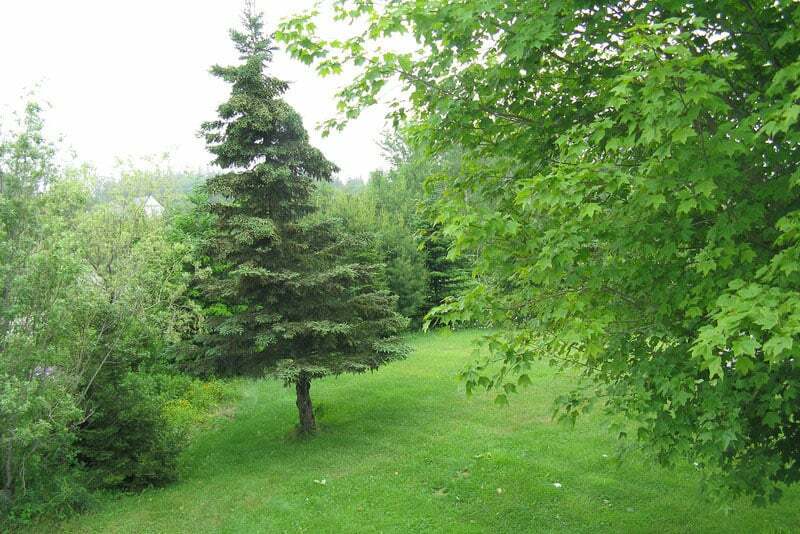 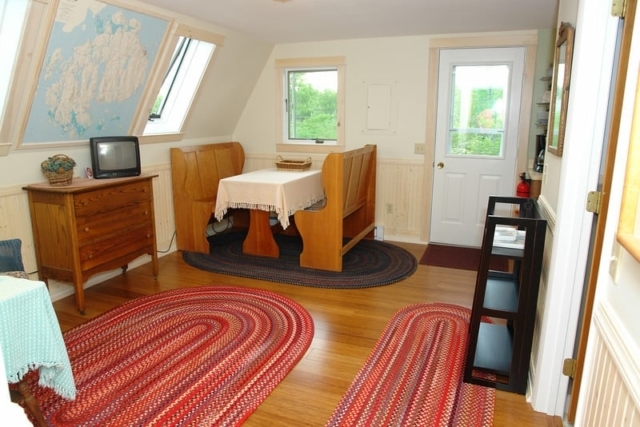 Located on the western side of Mount Desert Island, locally known as the “quiet side”. 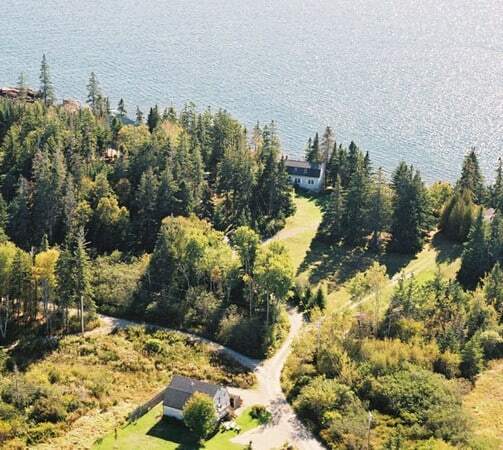 Adjoining our lovely cottages overlooking Blue Hill Bay, Aldernest shares 7 acres with a westerly orientation for beautiful sunsets over Blue Hill Bay. 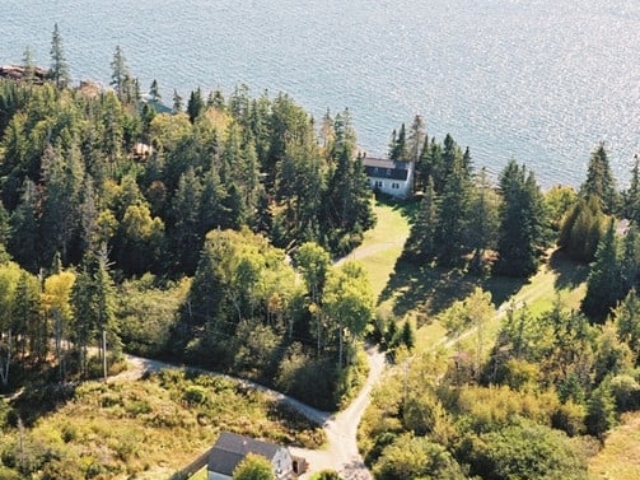 The rockbound coast of Maine is just a short walk across the lawn so you can have your coffee in the morning sitting on the rocks while you enjoy the quiet, peaceful setting. 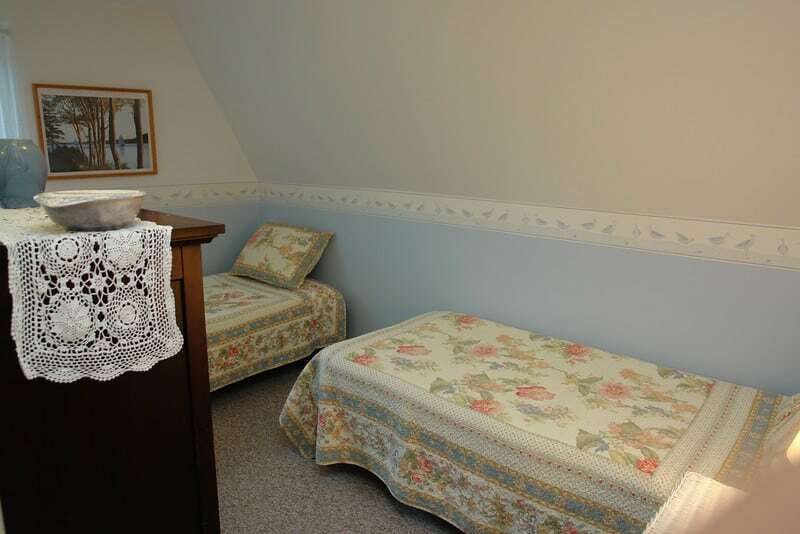 Each unit has two bedrooms and accommodates four persons……Aldernest Loft with a queen and a twin/trundle beds……Aldernest Den a queen and two twins. 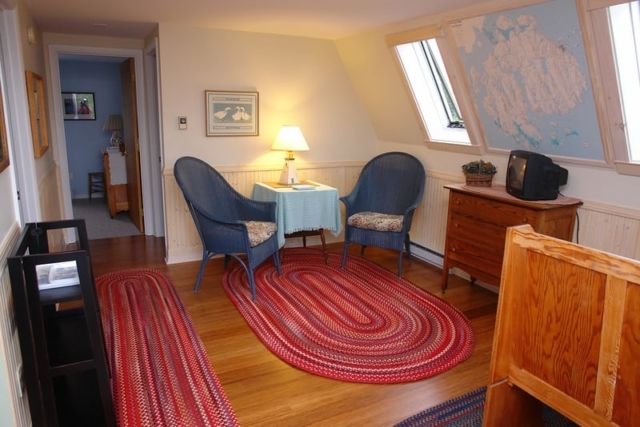 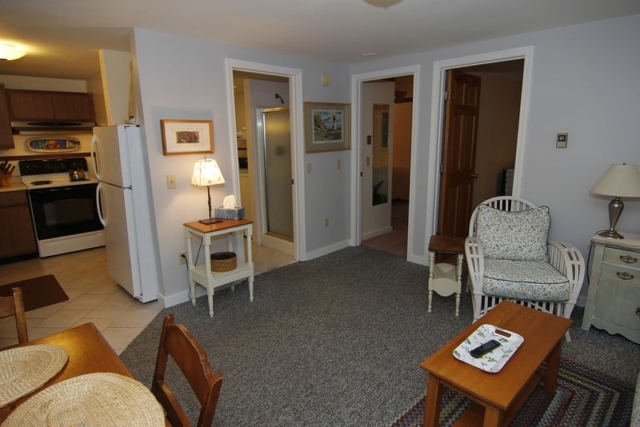 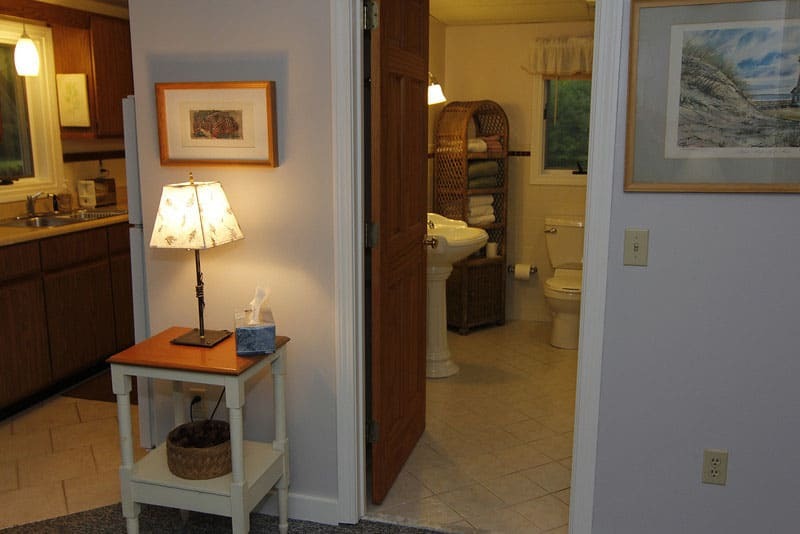 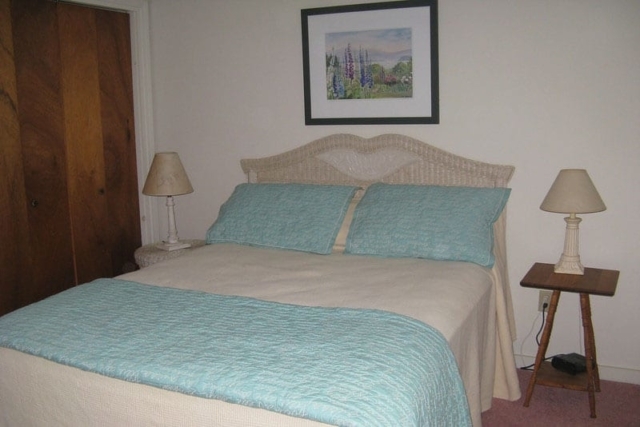 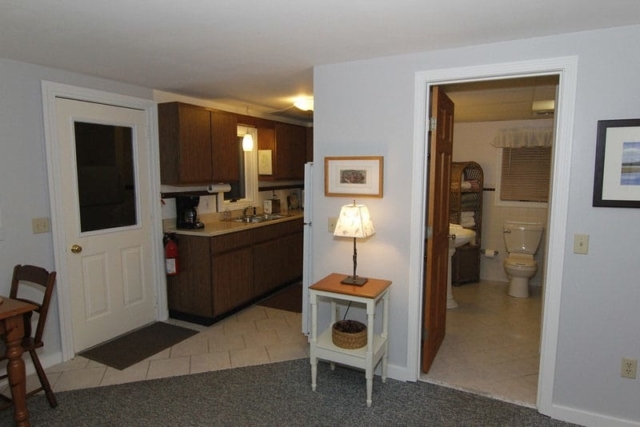 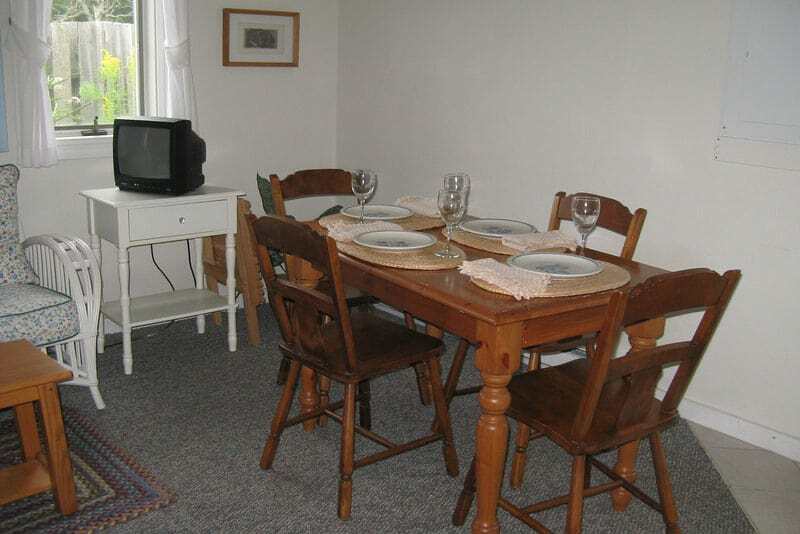 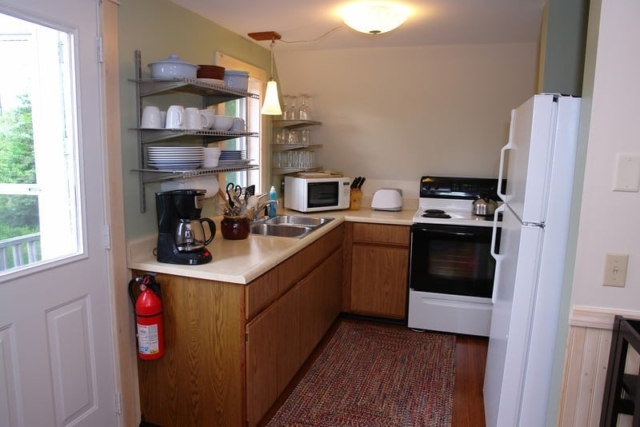 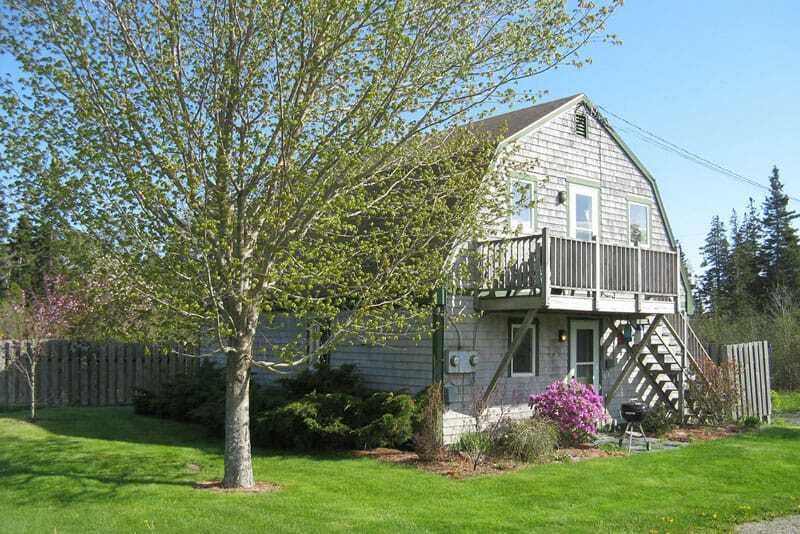 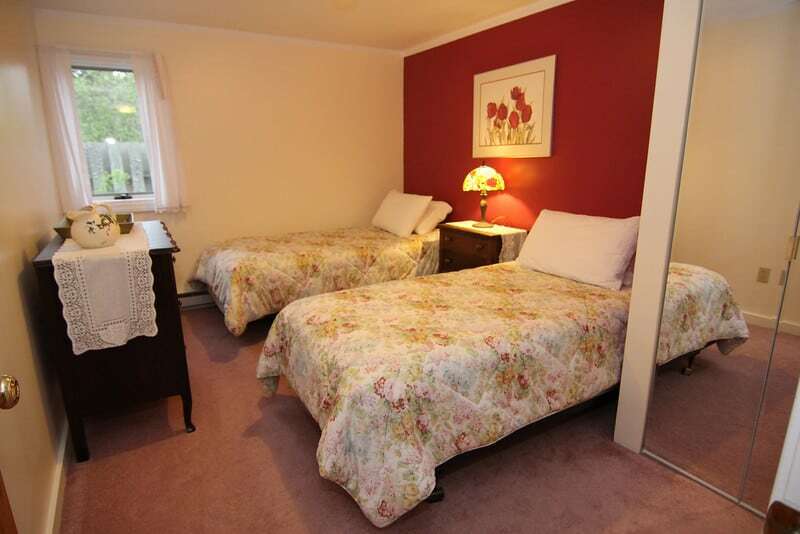 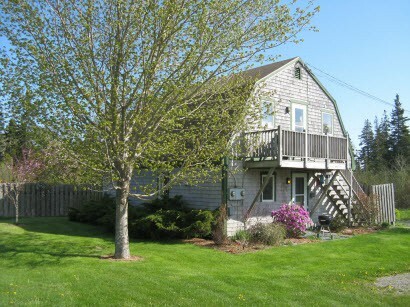 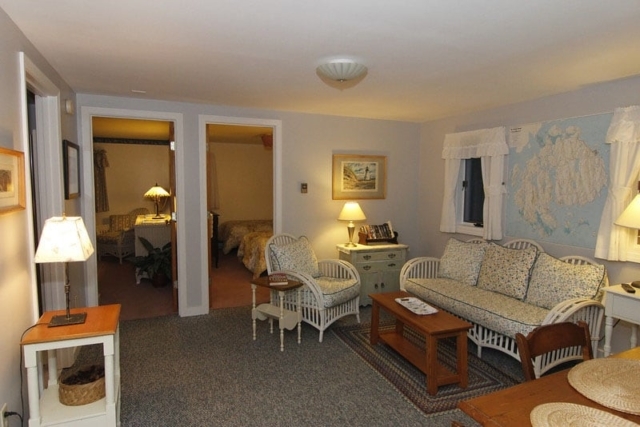 This is an ideal vacation rental for one or two families traveling to Acadia National Park and Mount Desert Island.